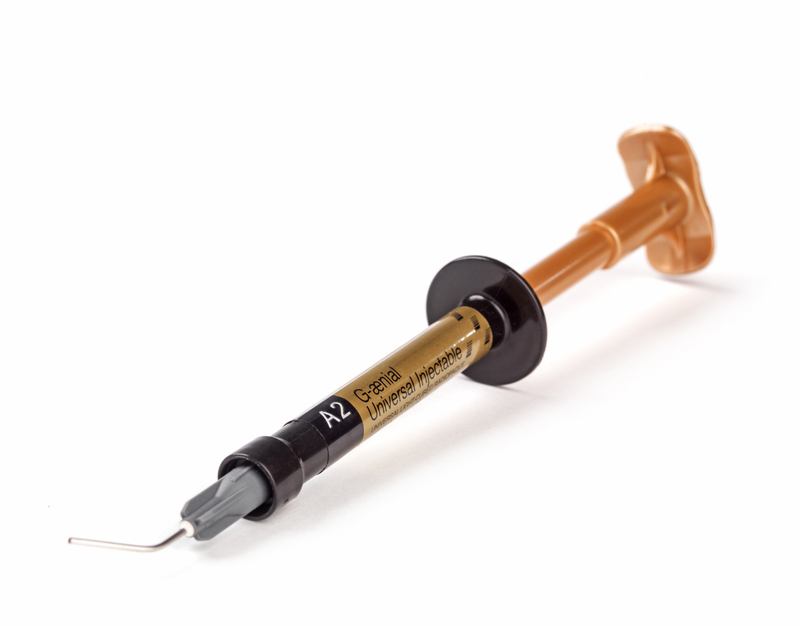 G-ænial Universal Injectable is a universal restorative composite displaying exceptional strength & resistance for long-lasting aesthetic restorations. 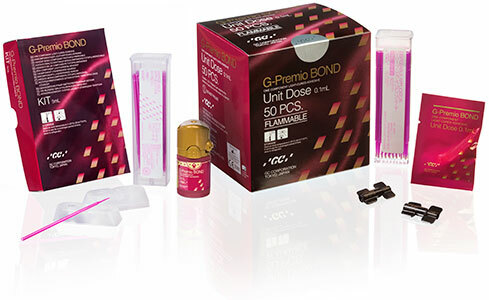 Featuring a high load of ultra-fine Barium particles and GCʼs Full-coverage Silane Coating (FSC) technology, G-ænial Universal Injectable is incredibly strong - even stronger than leading paste composites on the market. 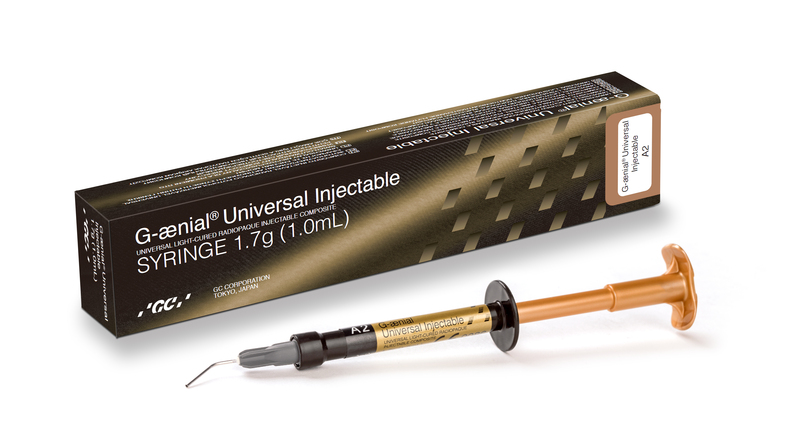 Thanks to these amazing properties, G-ænial Universal Injectable is indicated for all cavity classes without covering layer. 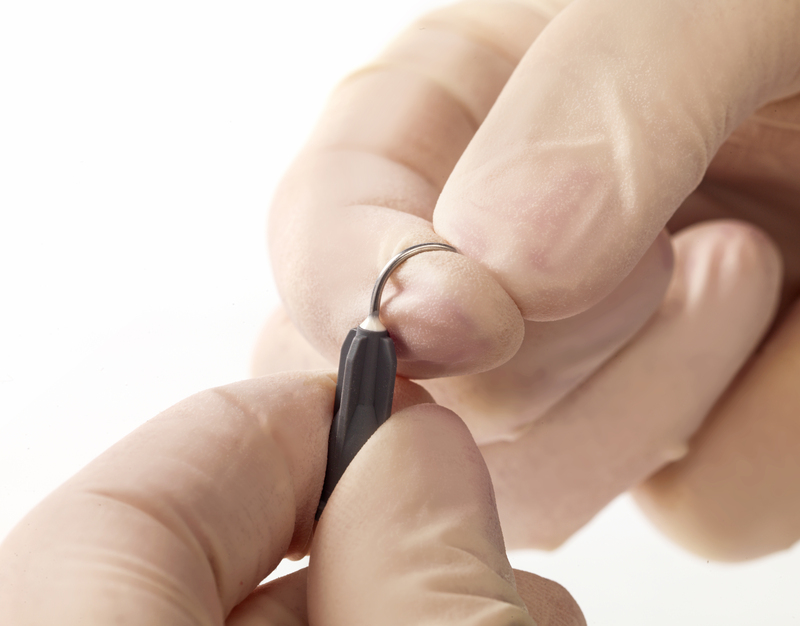 It also features a high radiopacity of 252% - ideal to follow up your restorations and to easily detect any secondary caries. 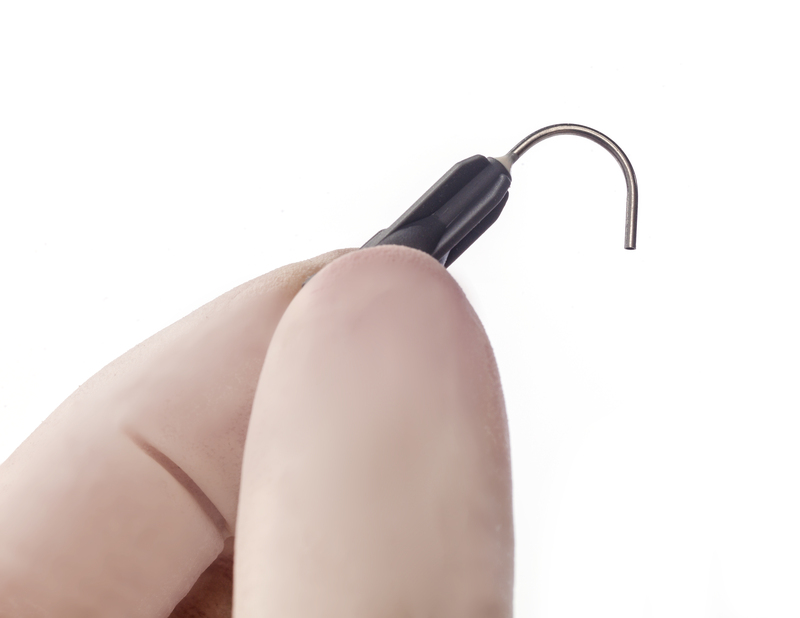 Its unique highly thixotropic viscosity adapts to any clinical situation: the material does not slump during placement, but can flow when moved around with an instrument. 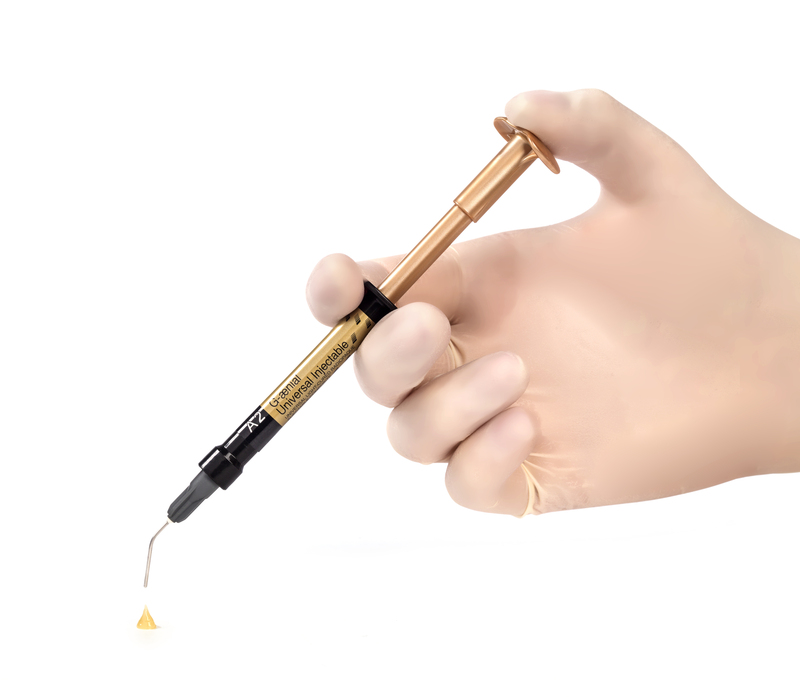 It also does not stick to the tip, which eases the application. 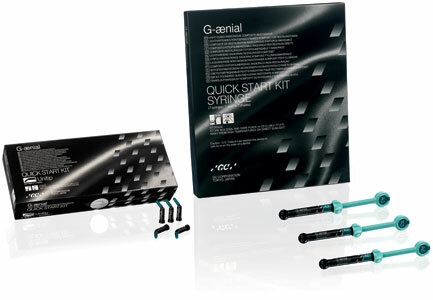 G-ænial Universal Injectable features dispensing tips with a long needle that can be curved simply by applying a light pressure with your fingers. 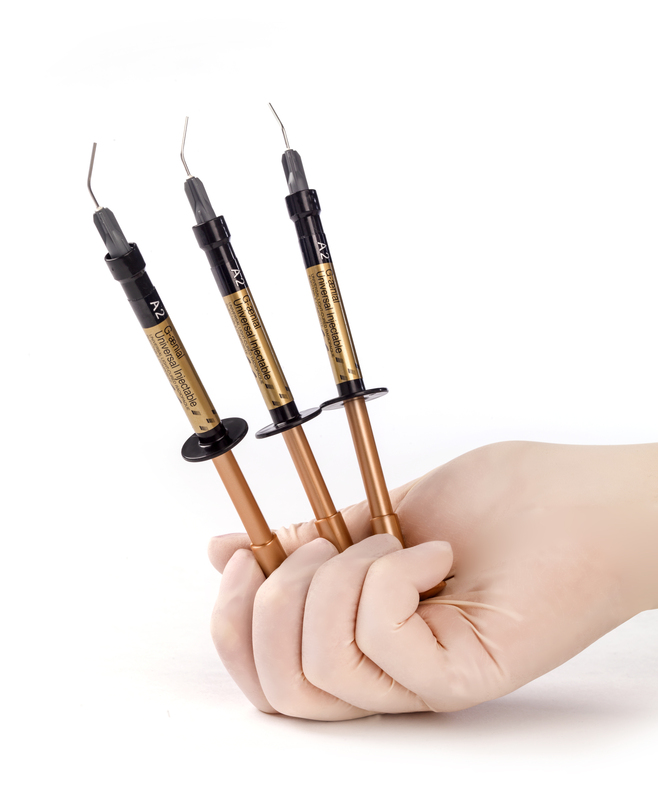 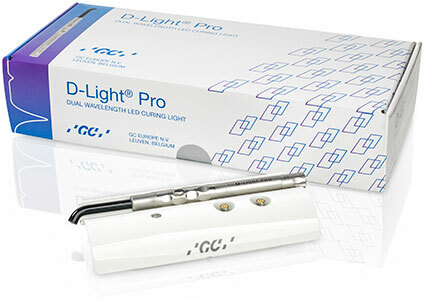 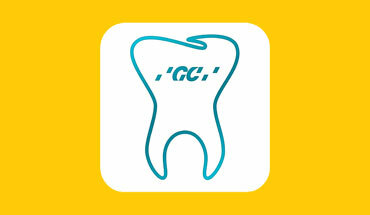 This will give you access to any difficult posterior cavity! 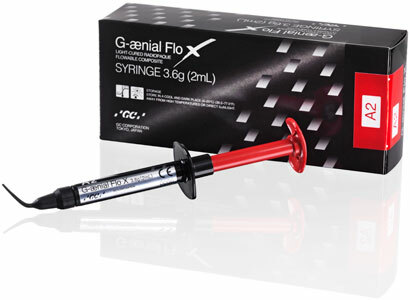 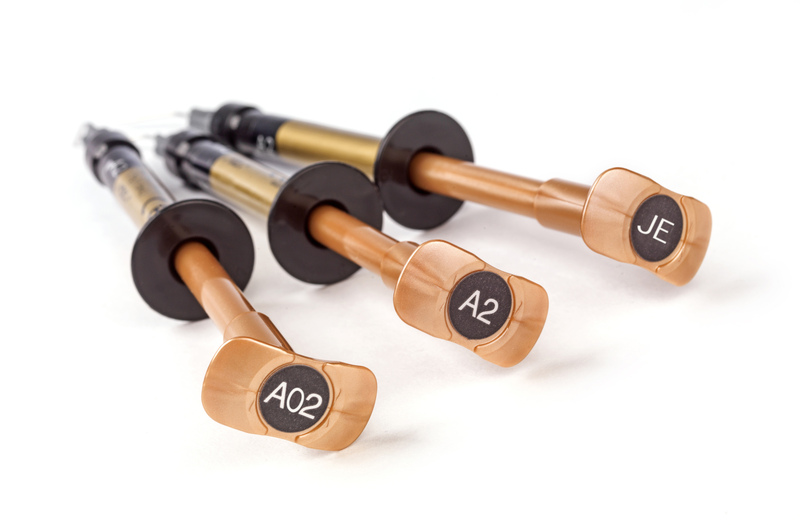 On top of all this, G-ænial Universal Injectable offers an unsurpassed polishability and gloss retention and comes in 16 shades in three translucency levels - making it an excellent choice for long-term aesthetics.